Why teach in SEN schools? SEN (Special Education Needs) or special needs teaching, is an emotionally and professionally rewarding service to the community and the families of children with special needs. An added benefit of SEN teaching is that Jobs are regularly available, allowing you to form some truly unique relationships with children that are very reliant on their teachers. More than anything else is the reward of seeing your special needs children grow, knowing the value you add for children, who need a little extra attention than your average student. This is the first time Point to Point Education has offered this fantastic and fulfilling opportunity. Why should you consider teaching in a SEN school? Diverse Learning: Have you taught SEN children using different techniques? Have you taught a range of different ages, and understand that different children require different manners of teaching? Social: SEN children react and interact very differently in certain social situations, especially when it pertains to their condition. Having knowledge and understanding the different social interactions with children is extremely important. Emotional: Understanding the emotional state and toll SEN children experience on a day-to-day basis is a must. The emotional change and reactions will keep you on your toes and certainly test your patience. Behavioural and Physical: It’s important that you have an understanding of the behavioural and physical limitations, in particular, experienced by SEN children. This is vital knowledge in the instance of an emergency situation. Teachers also need to have a teaching qualification with SEN as a part of their training, along with their core teaching subjects. It is also possible to obtain a tier 2 sponsorship. How do SEN teaching schools work? 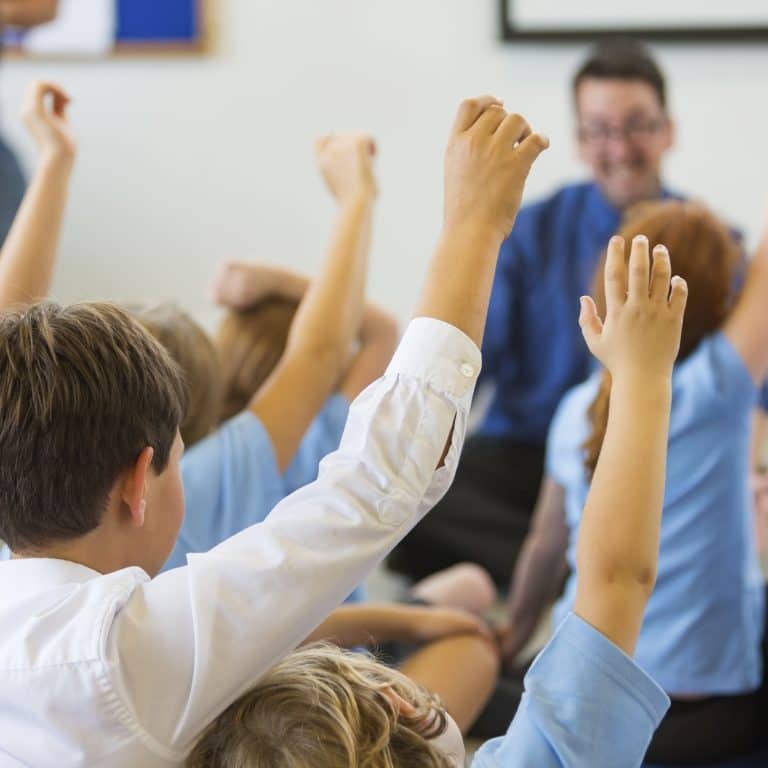 Primary and Secondary Schools that teach special needs students can specialise in 1 of the 4 areas of special educational needs, being communication and interaction, cognition and learning, social, emotional and mental health, and sensory and physical needs. For example, schools that specialise in communication and interaction offer specialist language-focused environments, with a particular focus on collaboration and a classroom-based approach to deliver speech and language therapy. Schools that specialise in the cognition and learning of students, do this through curriculums and programs catered to special needs students. ASD: Autistic Spectrum Disorder makes children experience difficulties with social communication and interaction. Some of the ASC or Autistic Spectrum conditions that autistic children may experience are having narrow interests and fairly repetitive behaviour. The severity of ASD that affects children with autism can vary greatly from child to child. Visual impairment: Specialising for children who are blind or visually impaired.